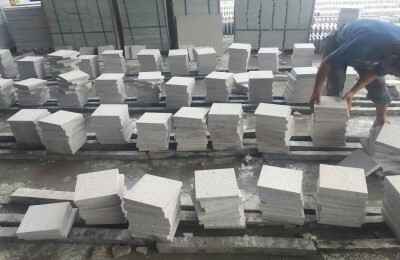 Welcome to China Granite Paving Stone Co. Ltd .
China Granite Paving Stone Co. Ltd . is a leading manufacturer and exporter of good quality granite paving stone, granite pavers from Xiamen, Fujian since 1992. ZhangLong produces a wide range of granite paving for export. 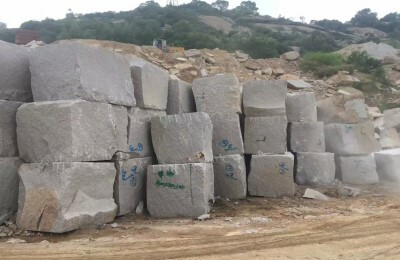 We have our own quarry and professional granite paving factory . Granite paving stone we supply is widely used in driving way, home patio, villa patio, garden, park, sidewalk ,park and other outdoor place. Granite paving stone is popular because granite is hard , high desisy , it is one of best natural stone for outdoor paving. 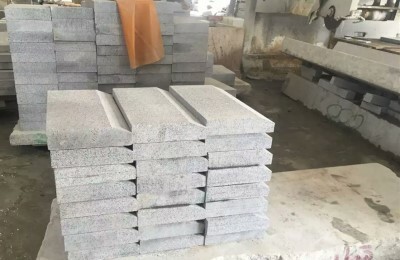 Main products : Grey granite paving ( Material : G603, white beauty granite, G623, G654, silver grey granite) , yellow granite paving ( Material : G682, Desert sunset granite) , Red granite paving( G648 granite , Zhanpu red granite, Peach red granite,G664, porphyry red,Maple red) , Paving setts , Paving kit , granite cobbles etc. All Granite paving stone can be in various surface and sizes according to project request .